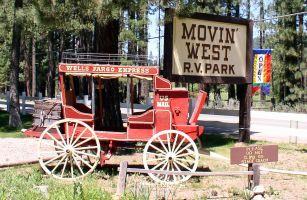 Fun Affordable Family Vacations, come find yours at Movin’ West RV Park, a beautiful High Sierra Campground. Surrounded by majestic mountains, fifty or more fabulous lakes, great for swimming, fishing and hiking. Play championship Golf courses, drive a locomotive at the railroad museum, ride your bike, or the ultimate just lay back and look at the sky. 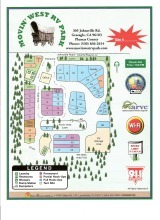 RV camping is a great way to get out and have a relaxing vacation. You probably already have the RV if you are looking at this page, so that investment is there, and is begging to get out on the road. Phyllis and I have lived in our motor home for the last six years. We travel for five months each winter after closing the park.Here is what we have learned. You can fix meals in your RV. Amazing right! If you are traveling close to home say 57 miles from Reno to Graeagle, the fuel costs are minimal. The overnight cost is less than $20 a night per person. A three night, four day weekend is under $120 for two. Make it mom, dad, and the two kids and it goes to $140 for four. 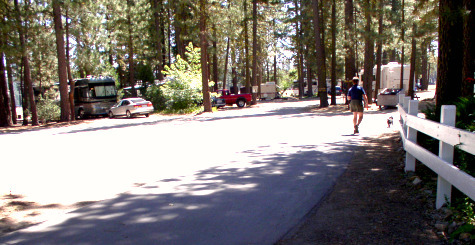 Three nights for a mini Nevada family vacation at an easy to reach high sierra campground. That is three nights for the price of one night in a motel and you don’t have the cost of meals out. Of course we also know RV’ers that have never lit their stove top, it is your call. Fun Affordable Family Vacations! There is so much to do here in Graeagle. Browse around our site. We keep adding more and more things that you can do while visiting our little town. 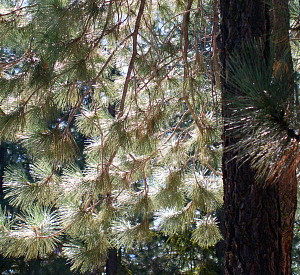 While it is only an hour drive from Reno, it is also only three hours from the Sacramento area. Now is the time to make plans for your next Mini Vacation. We love to share. Call us to make your reservations or use our online Reservation Request. Cool! You are on the road again. Can’t wait to see You. Return from Fun Affordable Family Vacations to Best RV Camping. Return to Vacation Graeagle home from Fun Affordable Family Vacations.